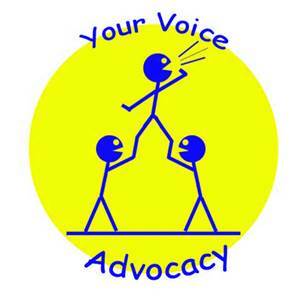 MHALC has partnered with Licking County Board of Developmental Disabilities to help youth with developmental disabilities (DD) learn Self-Advocacy in schools. Knowing your rights and responsibilities. Using resources that are available to you.